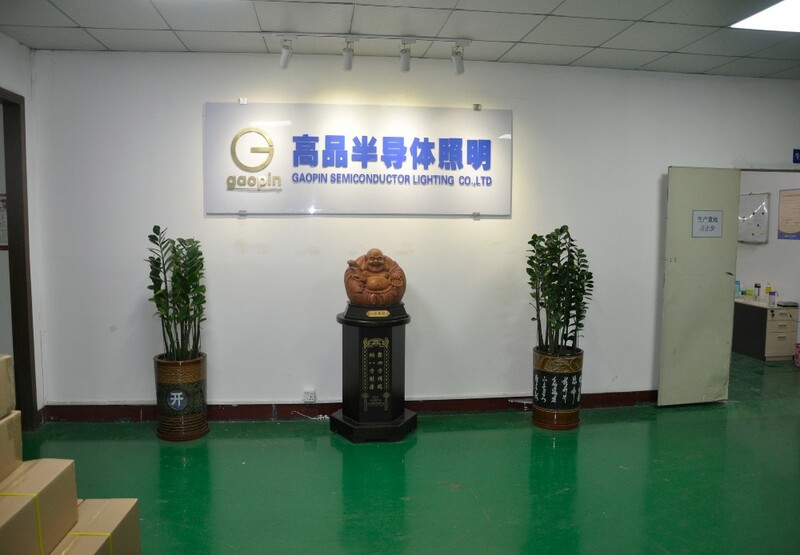 2 Overall heat disspation, Energy security. 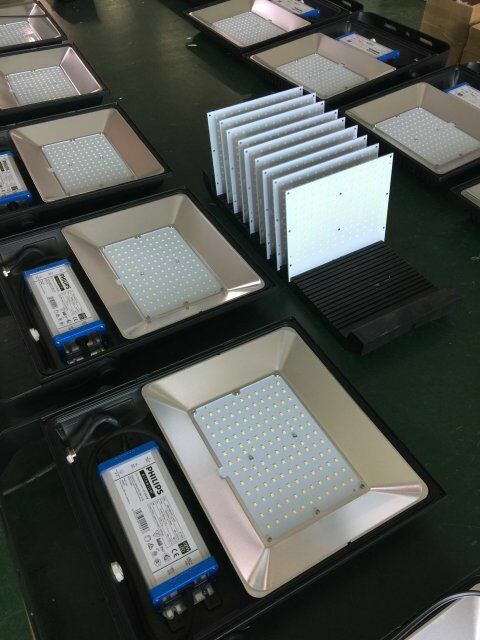 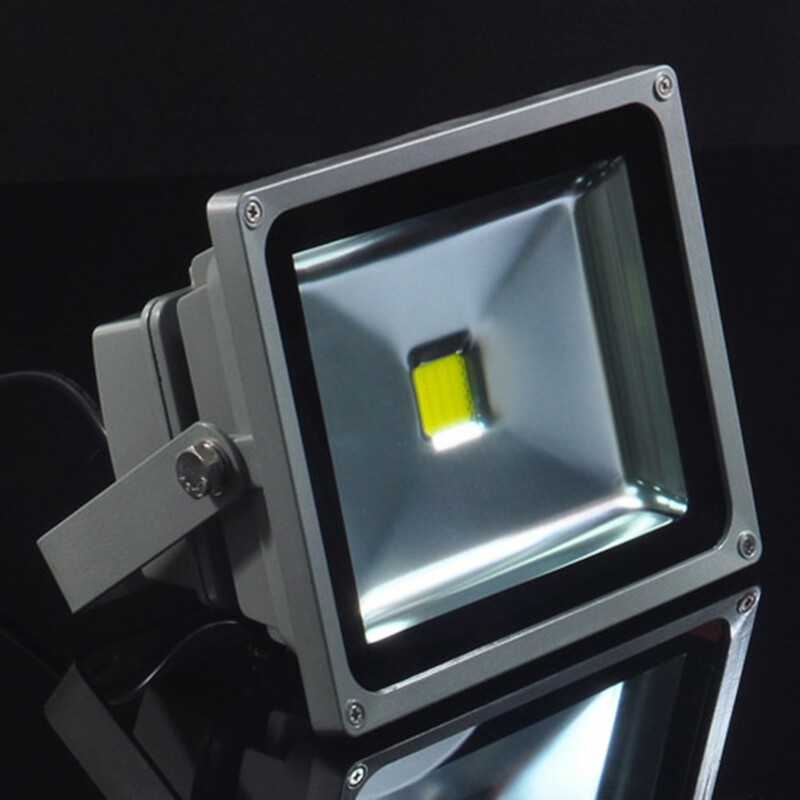 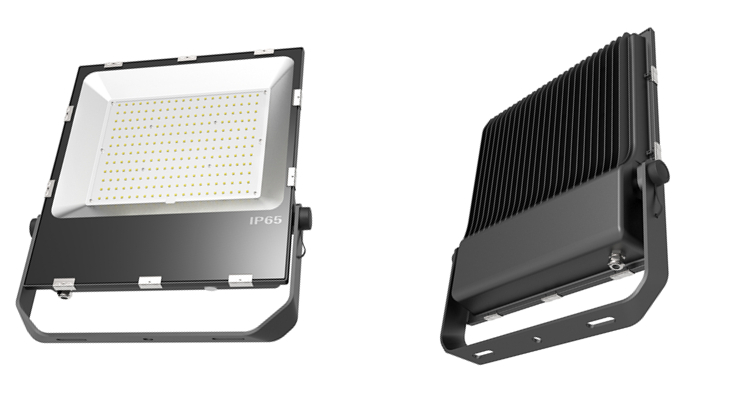 3 High lumen COB led, Epistar/Bridgelux led chip. 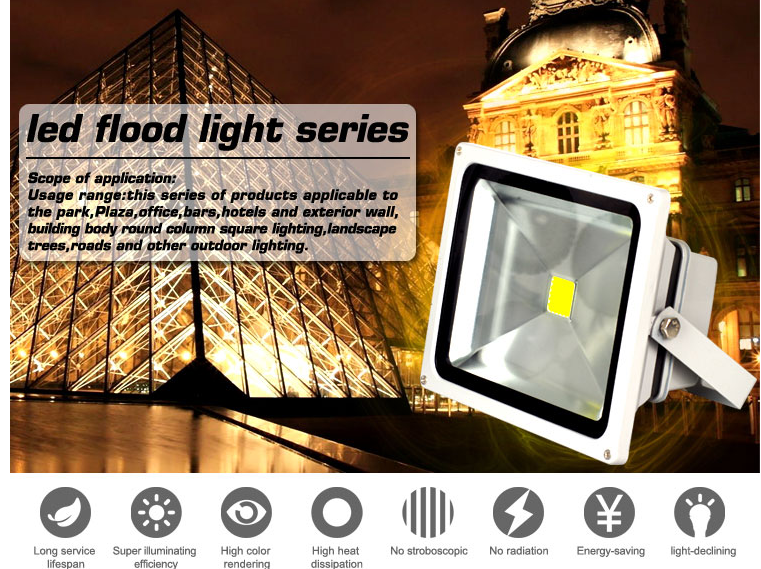 4 Normal/RGB/Sensor led flood light. 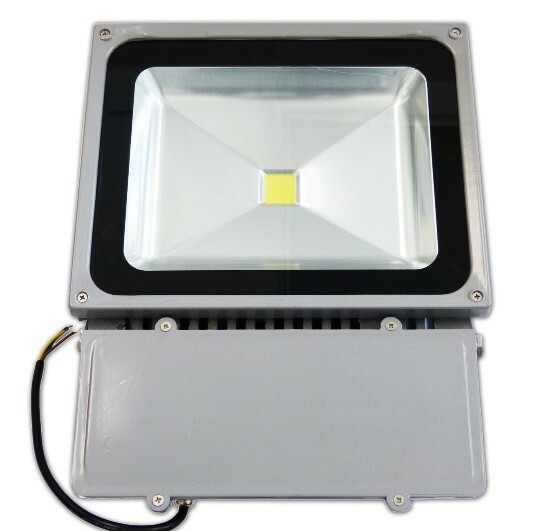 5 Routine Driver, 3 years warranty, Over 50000hours life span. 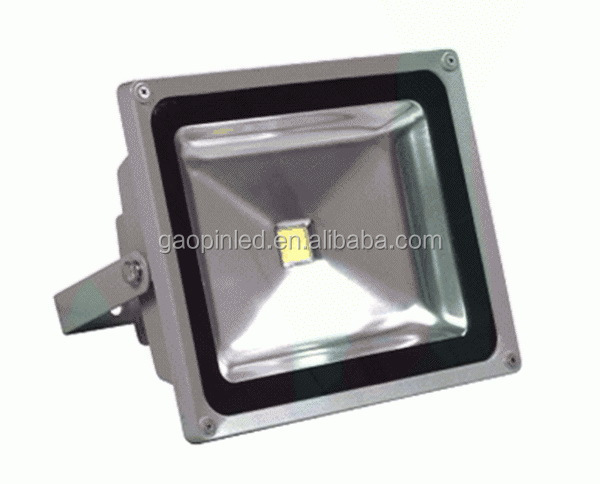 6 UL CE, ROSH Certification. 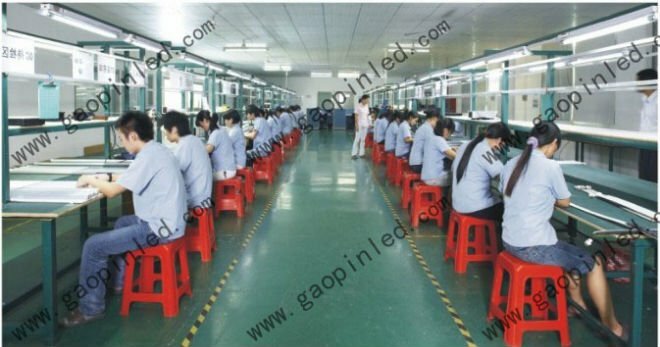 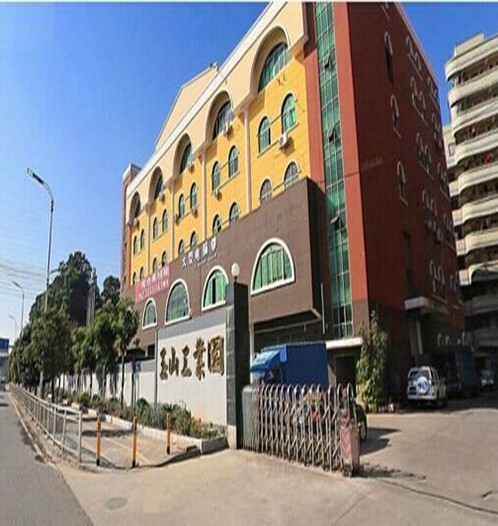 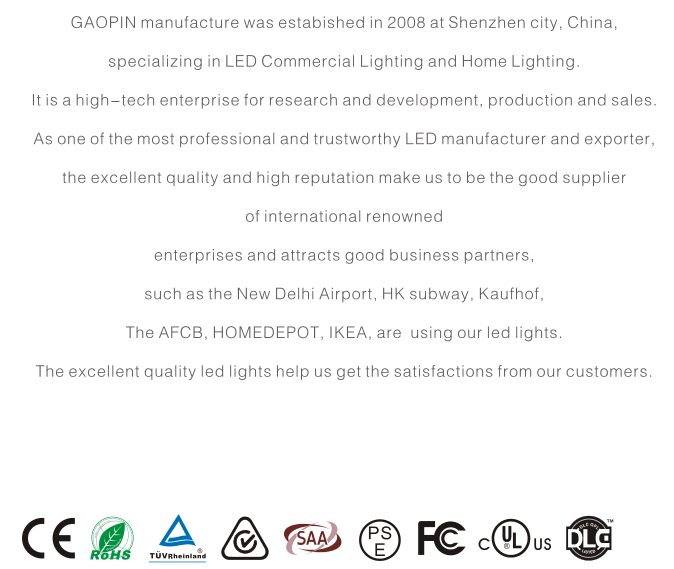 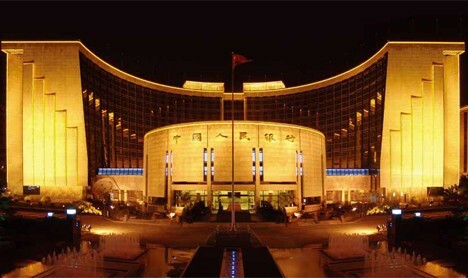 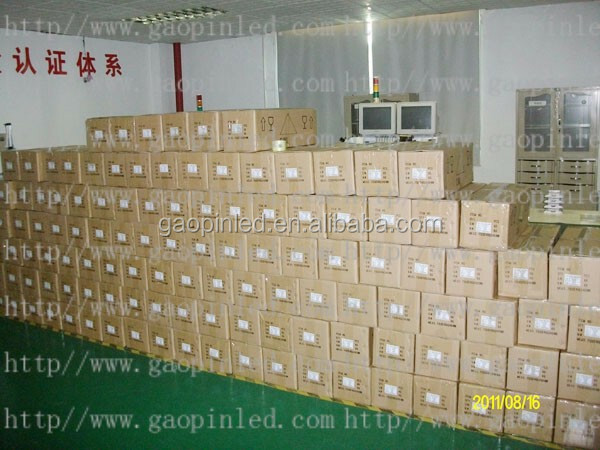 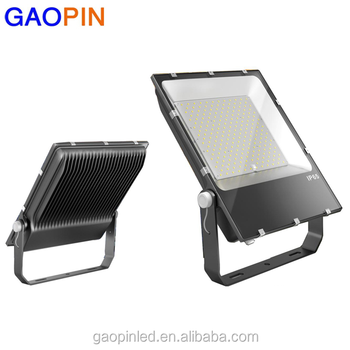 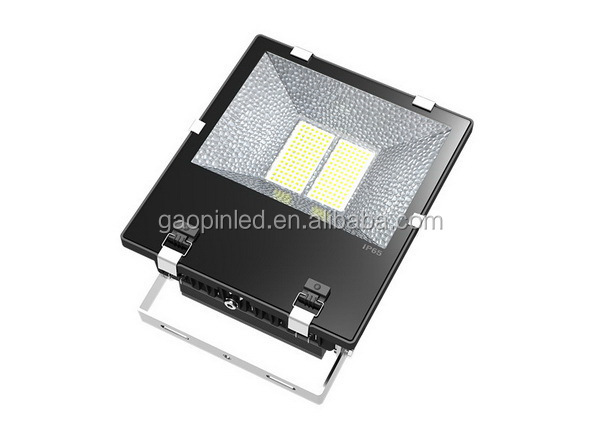 Shenzhen Gaopin Semiconductor Lighting Technology Co., Ltd.